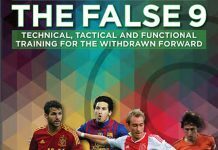 Discover How to Harness the Exciting 4-2-3-1 Formation and Replicate the Devastating Attacking Power of the World’s Most Successful Teams. 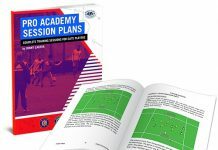 Harrison holds a UEFA ‘A’ License and is the author of 12 books on soccer coaching, includingFull Season Training Program U14, Full Season Training Program U12, Players Roles and Responsibilities in the 4-4-2 Attacking and Players Roles and Responsibilities in the 4-4-2 Defending. 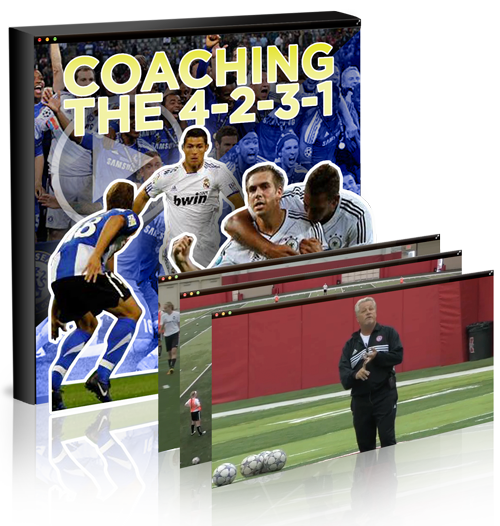 In this video series you gain two complete coaching sessions in which Harrison demonstrates how he trains teams in the tactics and techniques needed to play 4-2-3-1 effectively. 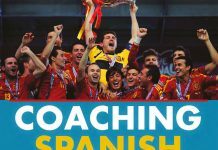 “Wayne is an outstanding clinician, and was well-received by coaches attending the Nebraska WORLD CLASS COACHING International Coaching Seminar. 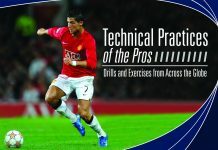 His passion for the game immediately rubbed off on the players he was working with, and they clearly enjoyed the sessions he conducted on the 4-2-3-1 formation.He has the ability to convey relevant information to his teams while at the same time fostering an environment for learning by encouraging his players to figure out various situations for themselves. 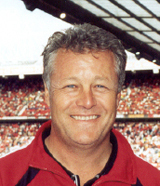 Wayne interacts with players and coaches alike in a thoroughly positive manner, which I am sure contributes toward accelerated learning for any individual fortunate enough to work with him.” – Peter Underwood, Youth Director at Capital Soccer Association, Lincoln, NE, Assistant Soccer Coach, University of Nebraska and UEFA ‘A’ Licensed Coach.